Vacant lot in the River Hills subdivision. 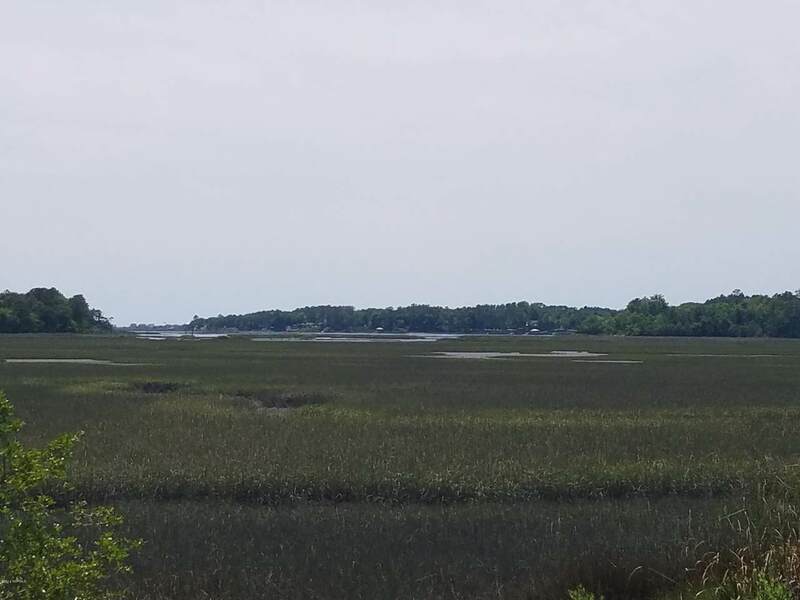 This community is located along the banks of the Shallotte River just outside the city limits of Shallotte, so no town taxes! Neighborhood amenities include a pool with lovely, marsh views as well as a clubhouse and playground. 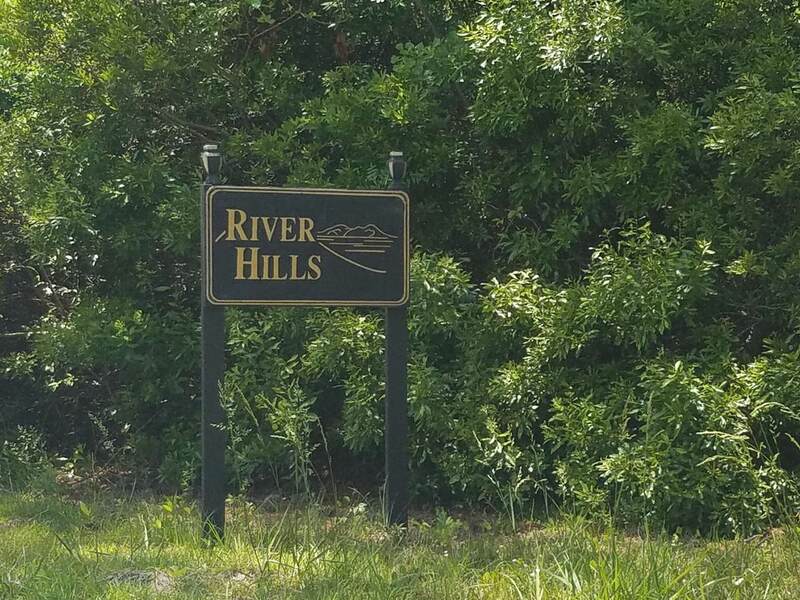 Seller has five lots for sale in River Hills and would sell them at a package price. 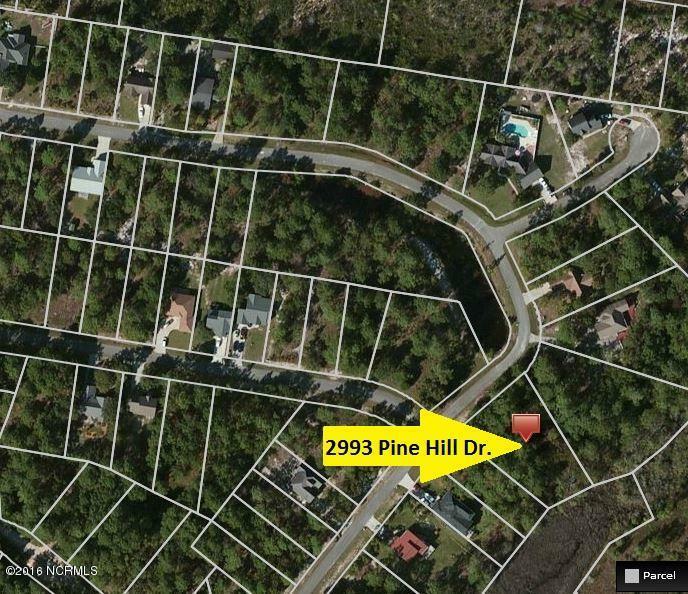 Listing provided courtesy of Erica Thomas of Coastal Development & Realty.